Lots of rad photos from many of the photographers I have had the privelege to travel the world with. Check out these amazing prints from Aika. Today 20 top snowboard photographers have joined forces with Aika Collective Snow, an online print shop based out of Orange County, CA. The photographers are E-Stone, Scott Serfas, Mike Yoshida, Aaron Blatt, Dean Blotto Gray, Scott Sullivan, Jeff Curtes, Adam Moran, Ashley Barker, Bob Plumb, Silvano Zeiter, Carlos Blanchard, Jérôme Tanon, Sean Kerrick Sullivan, Andrew Miller, Darcy Bacha, Chris Wellhausen, Neil Hartmann, Tim Peare, Cole Barash, Chris Owen, and Rip Zinger. Aika Collective sells high quality prints of iconic and epic photos, many of them have been used for magazine covers, articles and ad campaigns. There is a wide variety of photos available, from Powder and Scenic / Abstract, to Action and Street. Most photos are available in 6 sizes from 8″x10″ up to 30″x40″ for snow fans to display as wall art. All photos are printed on high quality photo paper, canvas or metal. 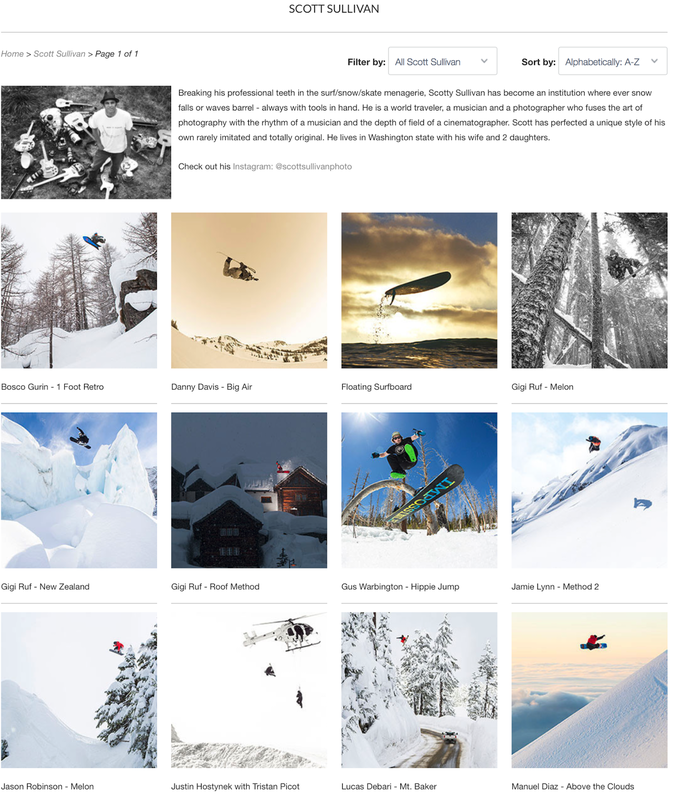 Aika Collective Snow features photos of more than 100 pro riders, such as Bode Merrill, Ben Ferguson, Mikkel Bang, Gigi Ruf, JP Walker, Dylan Thompson, Bjorn Leines, Terje Haakonsen, Scotty Stevens, Jamie Lynn, Jeremy Jones, Chris Grenier, Dan Brisse and many more! 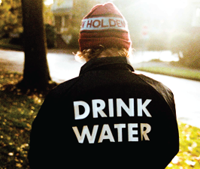 Aika Collective launched last year in Skateboarding with 15 top skate photographers like Michael Burnett and Dave Swift, as well as in Surfing with 15 top surf photographers like Chris Burkard and Grant Ellis. For the launch, they are giving away a print for free! Enter here (http://aikacollective.com/pages/snow-giveaway).